Piping Live! 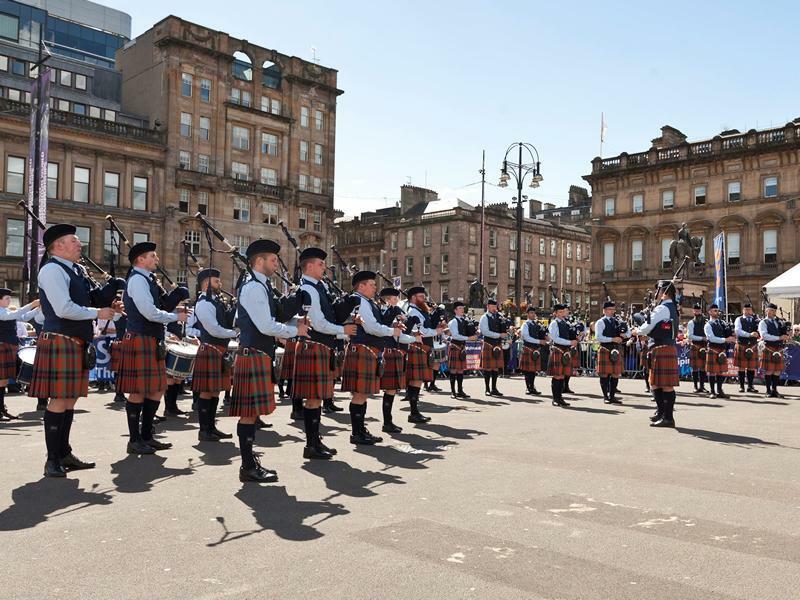 Glasgow's International Piping Festival is a week-long celebration which will see over 150 events with over 5,000 performers take place across the city! Tickets for Piping Live! are on sale now! While we take every opportunity to ensure the details for Piping Live! are accurate, we always advise that you contact the event organiser before setting out for the event to avoid disapointment.